150sqm Quality Ground Floor Office with Parking! Well positioned to capitalise on the street exposure, being on the corner of Dane Drive and Pacific Highway/Donnison Street. 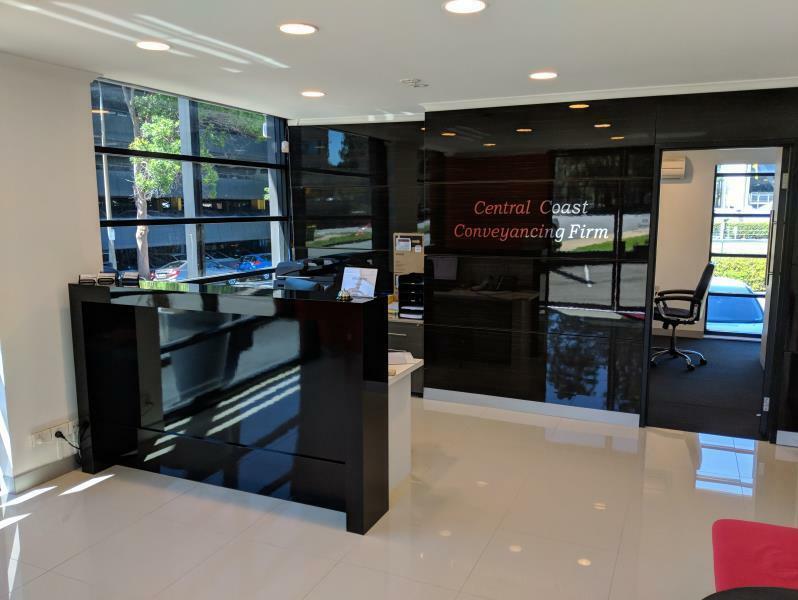 This key location affords easy vehicle access for staff and clients, as you enter Gosford CBD and is also an easy stroll to all the amenities offered in the CBD, such as cafes, restaurants, shopping, public transport and more. 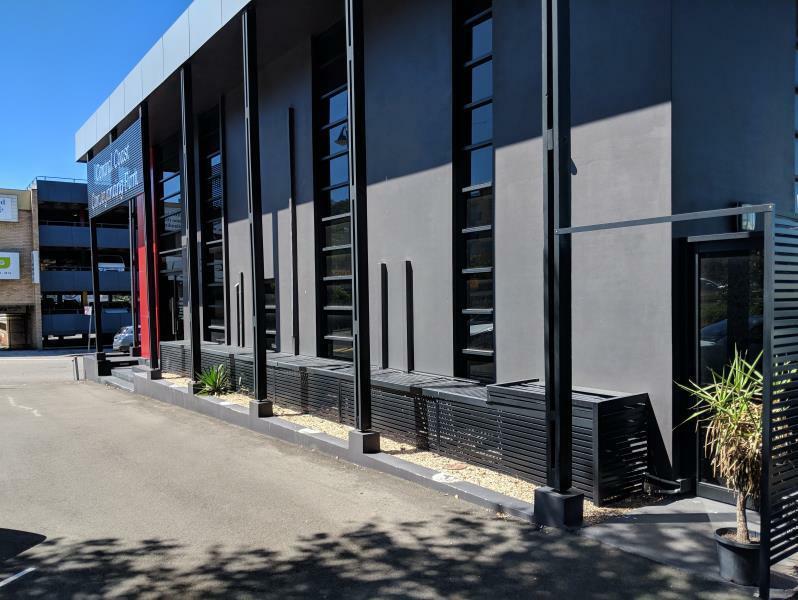 Ground floor commercial suite of approximately 150sqm, with professional presentation both internally and externally. The suite includes an existing quality fitout, ready for use. 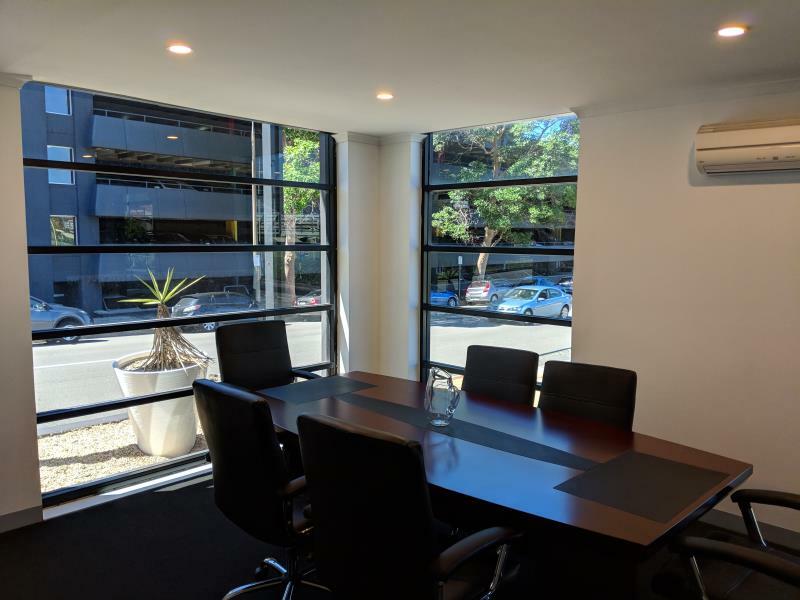 Fitout includes reception, boardroom, 6 partitioned offices, male & female amenities and storeroom, all with air-conditioning and quality finishes. 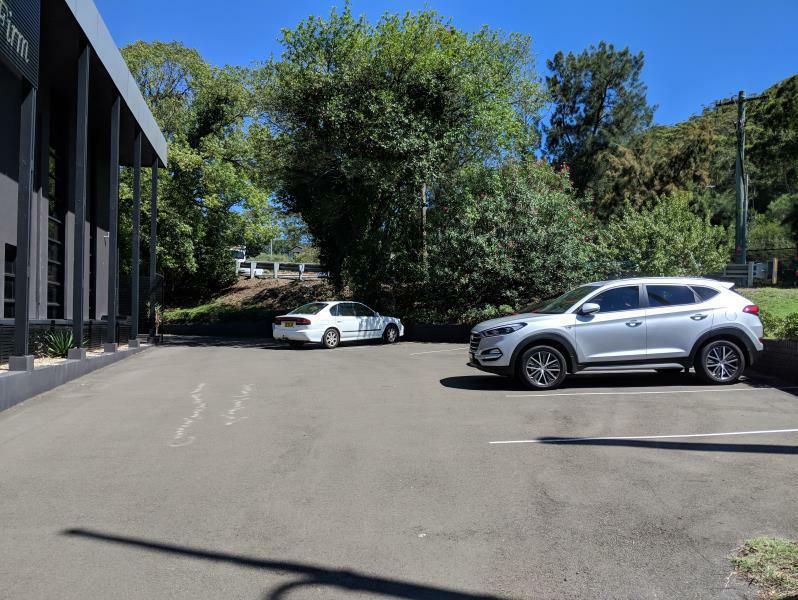 Onsite exclusive parking for three cars with shared client parking available for five vehicles. 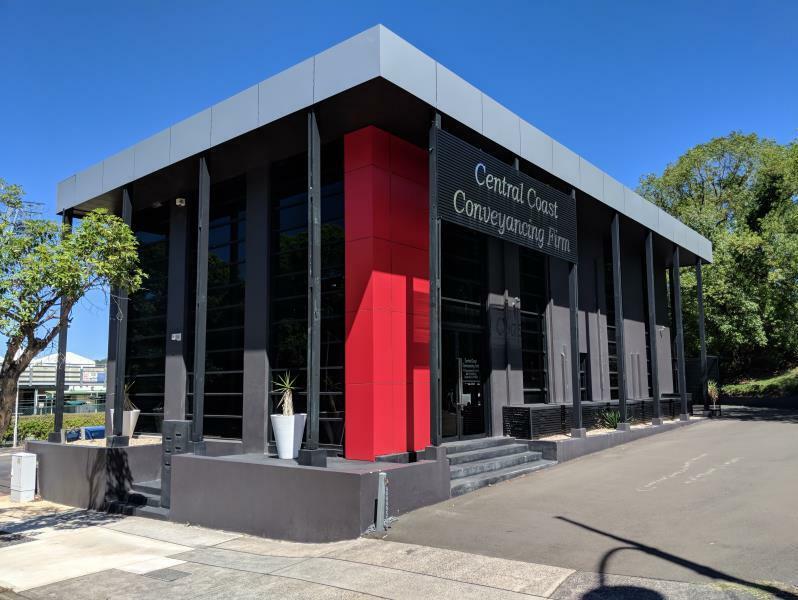 Landmark building positioned in the commercial core of Gosford CBD, close to all public amenities and transportation. This space is bound to impress you, your staff and clientele, so call now to arrange an inspection.